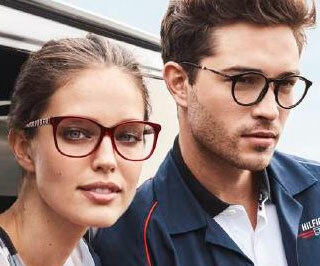 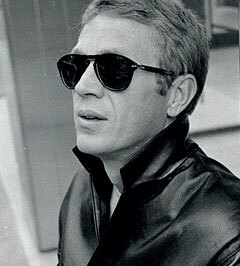 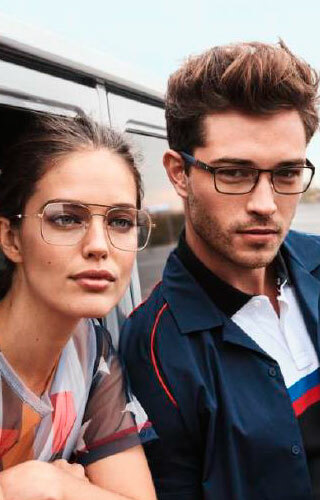 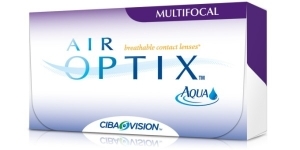 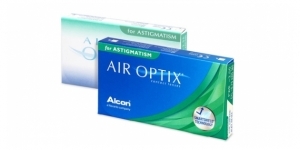 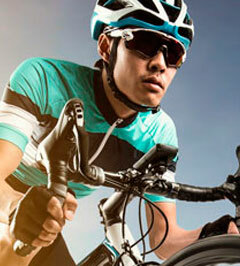 ALCON's mission is to improve vision in order to improve life. 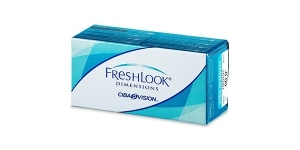 To this end, we are constantly evaluating new materials, therapeutic agents and delivery systems to develop the next great advances in vision care. 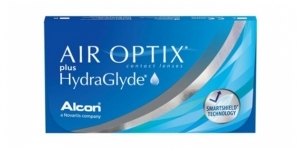 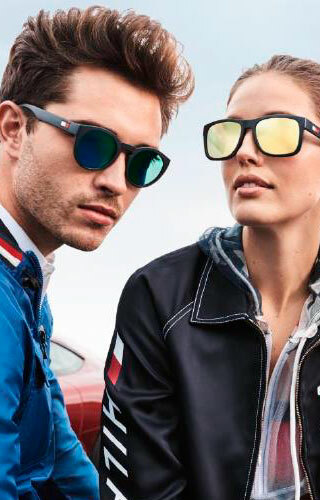 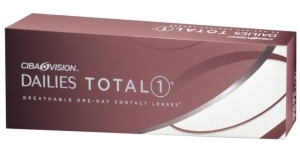 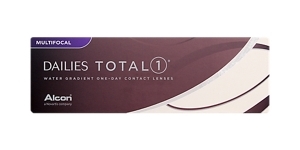 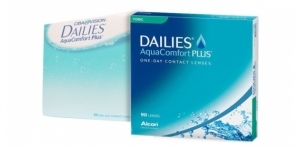 ALCON is transforming the market with new materials available, the revolutionary manufacturing processes and creative designs that make contact lenses are comfortable and practical to wear. 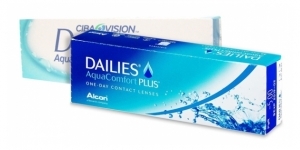 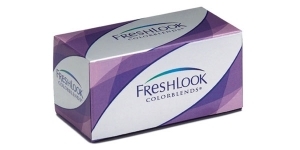 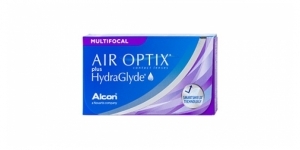 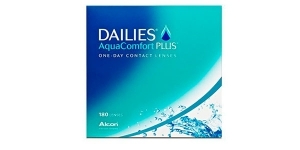 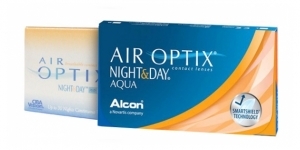 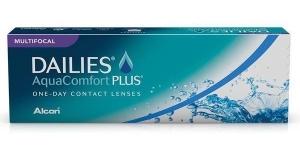 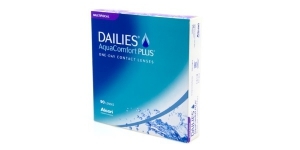 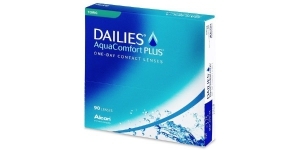 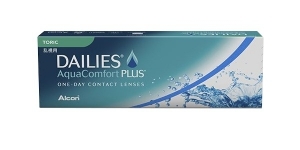 The pillars of the wide range of lenses from ALCON are: convenience, comfort, quality, value and results. 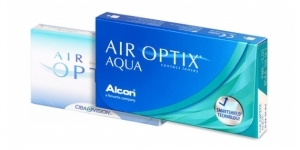 ALCON has experienced unparalleled success with innovative technologies used to help consumers see better and improve their aesthetic appearance.